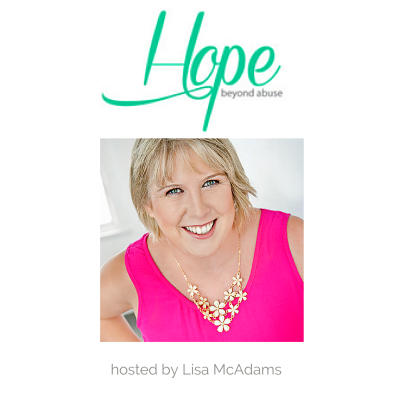 The place to be to hear from the best interviews about how to forge a life through mastering mindset, purpose, wealth, health & love. 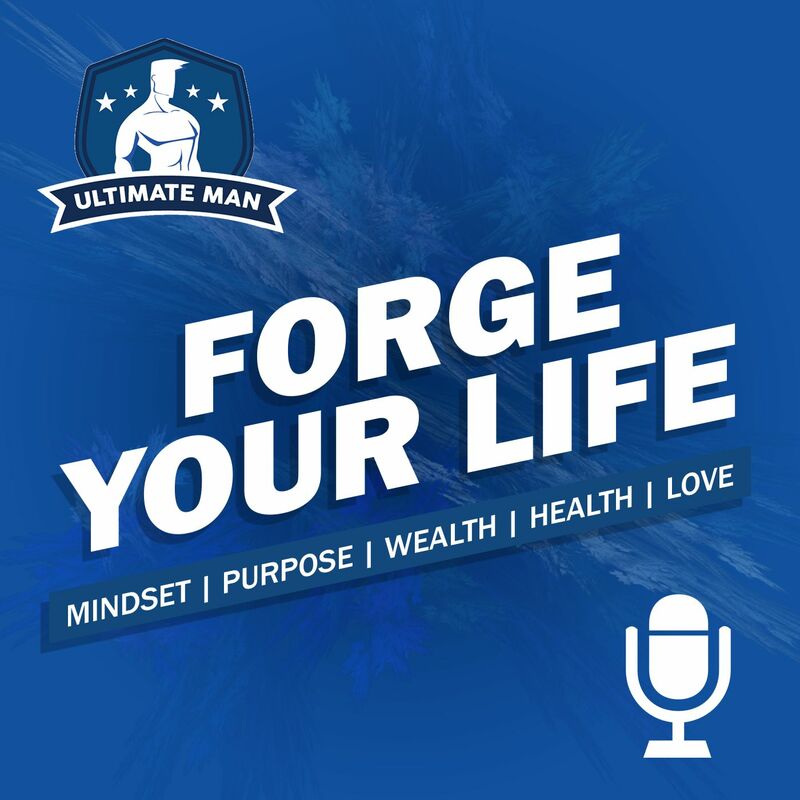 Hosted by Richard Phu, Founder of Ultimate Man, interviewing modern and upcoming thought leaders to dig up the real gems to mastering the game of life. 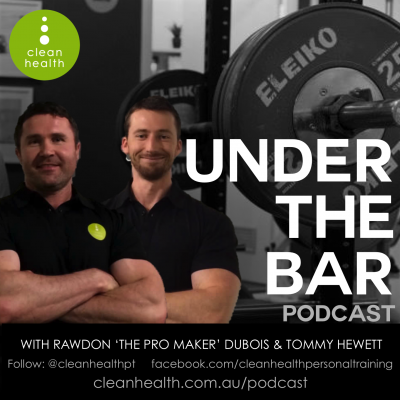 For the insiders-only, if you’d love to hear what each guest reveals are the Secrets to becoming your own Ultimate Man make sure you head on over to www.richardphu.com to subscribe for your free access. About the Host Richard Phu He is an International Best Selling Author, Speaker, Man Coach, Dating Expert and the Questions Man. He is always in search of powerful questions to demand just one thing. Powerful Answers He helps men transform from: * Overthinking to Action-Taking * Fear of Failure to Failing Forward * Lack of Belief to Leading with TOTAL BELIEF For more information remember to head on over to www.RichardPhu.com to learn more.